Viber is a VoIP tool that is gaining popularity as it makes things free between peers, and now is reaching its hundred million iPhone users. The app integrates your iPhone’s contact list and lets you send free messages (texts, voice, photos and video, location), as well as make free calls with friends and family. One drawback is that Viber doesn’t store any of your message history in its server and offer no app to backup Viber calls, text messages and other data. What if you’ve accidentally deleted or lost Viber messages on your iPhone? Is there any way to retrieve deleted Viber messages on iPhone? 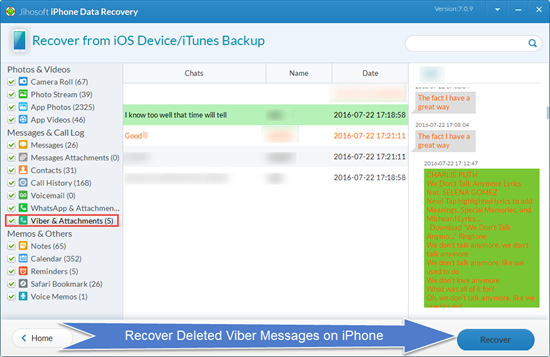 You may choose to restore iPhone from iTunes backup to get back Viber chat history. However, you may take the risk of losing data you haven’t backed up. 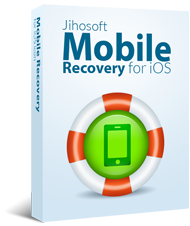 Here I recommend you use iPhone Data Recovery – freeware that helps you recover deleted photos, videos, contacts, WhatsApp, Viber, etc from iPhone directly or by extracting iTunes/iCloud backup file. Run the software on your PC and connect iPhone to computer. This software will automatically detect your iPhone. After that, tap on “Start Scan” and the program will scan and analyze all data (deleted or lost data included). After scan, preview and check the Viber messages and calls you need, then click “Recover” to extract and save Viber messages to your computer. Note: If your iPhone is lost or stolen, you can still use this program to selectively extract data from iTunes/iCloud backup without connecting iPhone to computer. 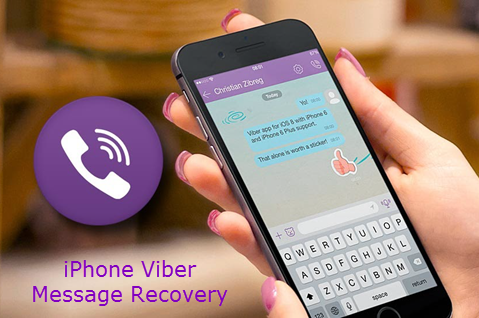 We know how painful it is in losing important iPhone Viber messages. So, it is always wise to create a backup file for your messages. Apart from syncing your iPhone with iTunes, you can do it easily by following the steps here: Open Viber, select “More options” > “Settings” > “Calls and messages” > “Email message history”.